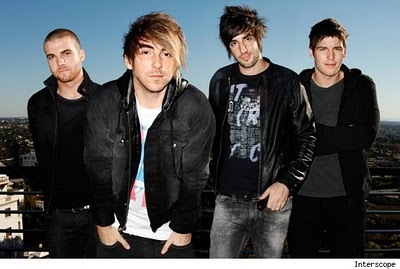 Rock group, All Time Low performed their new single, “Time Bomb” acoustically on KTLA. The song is the second single off the band’s recent release, Dirty Work. Check out the acoustic performance by clicking through. Watch All Time Low‘s new music video for their latest single “Forget About It’ right here on Under The Gun. This song comes off of the group’s most recent effort, Dirty Work. What do you think? 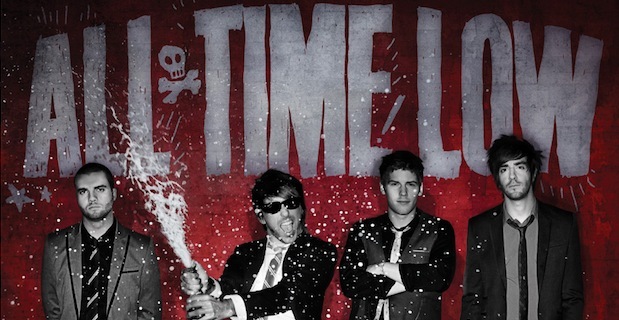 Watch All Time Low‘s new music video for their single “I Feel Like Dancin’” right here on UTG. This song comes off of the groups’ forthcoming album Dirty Work.